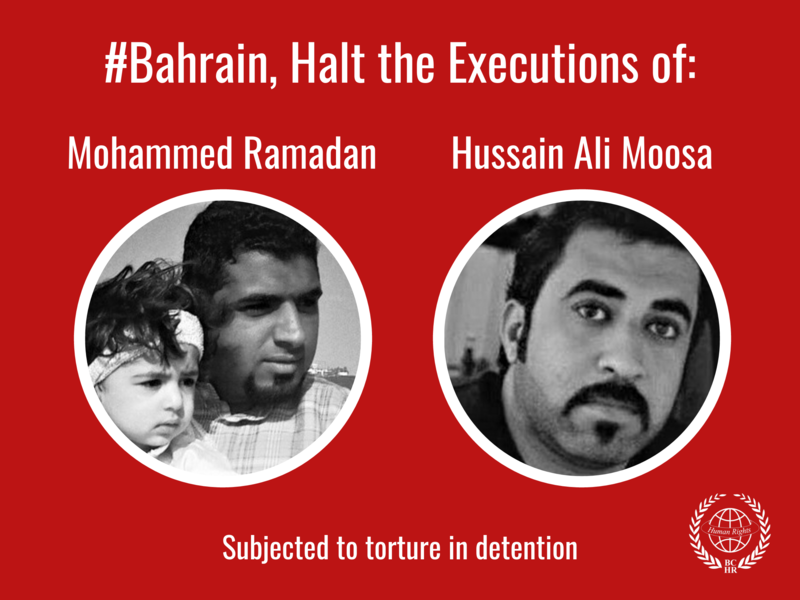 Human Rights Watch is pleased to invite you to a news conference in Beirut on Monday, July 18 at 11 a.m. for the release of “Targets of Retribution: Attacks against Medics, Injured Protesters, and Health facilities in Bahrain,” a new report by Human Rights Watch. 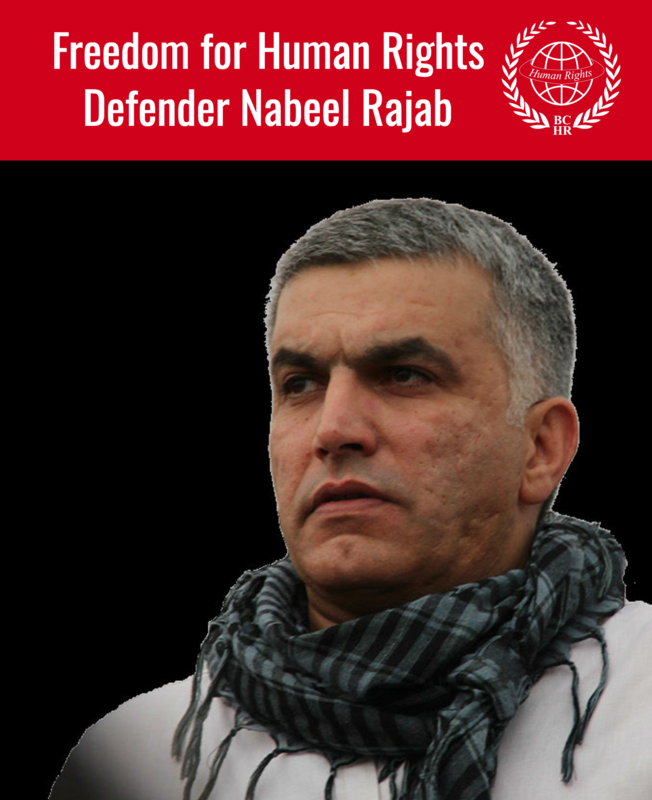 Since the start of Bahrain’s political crisis in mid-February 2011, when thousands of Bahrainis took to the streets to demand political reforms, Human Rights Watch has reported on an alarming trend of attacks by Bahraini army and security forces against medical workers, medical institutions, and patients suspected of participating in protests. Violations include attacks on medical providers at the main protest site, the siege of hospitals and medical centers, the arrest and torture of patients with protest-related injuries, and the criminal prosecution of doctors and medical staff. This report documents what appears to have been a systematic government campaign to punish and intimidate medical professionals suspected of sympathies with pro-democracy protesters, and to hinder access to health care facilities for persons wounded by security forces. The report also considers evidence the government has provided to support its allegations that government actions were legitimate responses to wrongdoing by medical professionals. When:	July 18, 2011 11 a.m. Note to journalists: The report is under embargo until the news conference. Copies of the full report will be available in English and Arabic at the news conference.